The Cogan House is open year round. 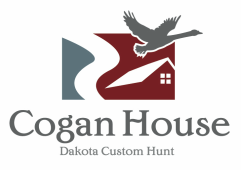 Because we book weddings, special events, archery and pheasant hunts, retreats and more, each stay is customized for your particular needs. Please contact us by phone or email with the specifics of your visit, the dates you are looking to book, the number in your party and a phone number where we can reach you. We will respond as soon as possible to help you plan your stay or event.